NCRM Financial Services | Short Term Consumer Loan Provider. Why Choose NCRM Financial Services? NCRM Financial Services is an option for people with all credit types. We will verify your employment and banking information to determine if you can pay back the loan. If everything checks out, we are happy to work with you! NCRM Financial Services offers short term consumer loans often used to cover unexpected expenses. These loans are not intended to meet long-term financial needs. 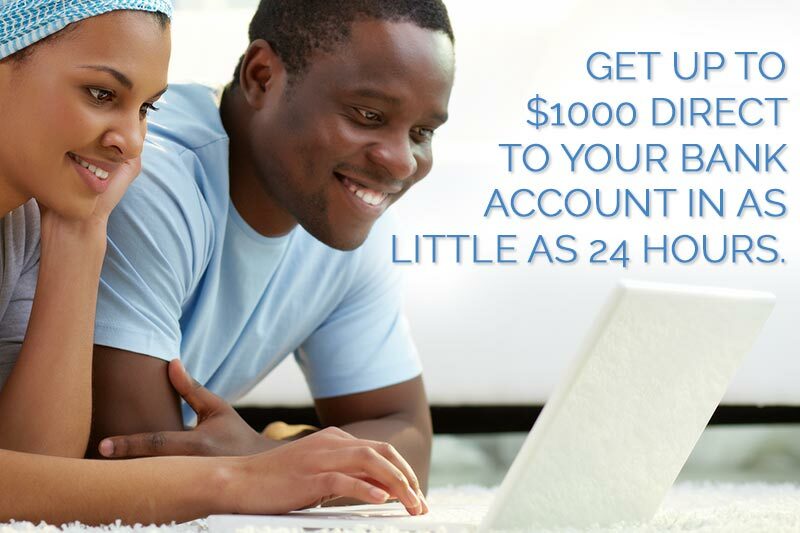 NCRM Financial Services offers loans up to $1,000. The actual amount of your loan is contingent on many factors and is based on a judgment of how much you can afford to borrow and your ability to pay back the loan? NCRM Financial Services is an option for all credit types. We are not like the local banks that are only lend to a select few. However, we do believe you should be able to afford a loan with us, and we will evaluate your ability to pay the money back. We will look at your banking history and verify your employment in order to help us make a decision. If everything checks out, we are happy to work with you! We do not discriminate. Why is NCRM Financial Services better than other lenders? There are several reasons. Most importantly, NCRM Financial Services works hard to get the money you need into your hands as soon as possible. We believe in transparency meaning NCRM Financial Services will never charge you any "hidden fees" not fully disclosed in the Loan Agreement or the Loan Cost & Terms. 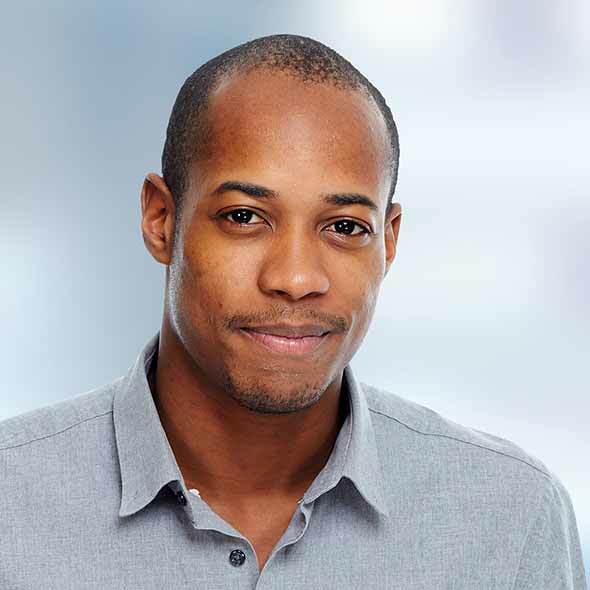 NCRM Financial Services provides its customers with outstanding customer service. Our representatives can be reached anytime during business hours to make sure you are well taken care of. 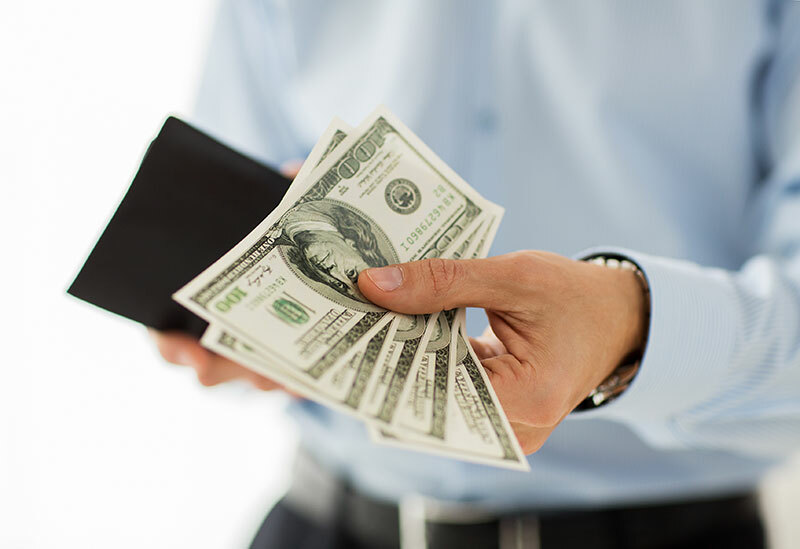 We also offer many ways to save on finance fees and earn rewards for good financial behavior. The NCRM Financial Services customer service department is available Monday through Friday from 8:00 a.m. through 5:00 p.m. Central Time. 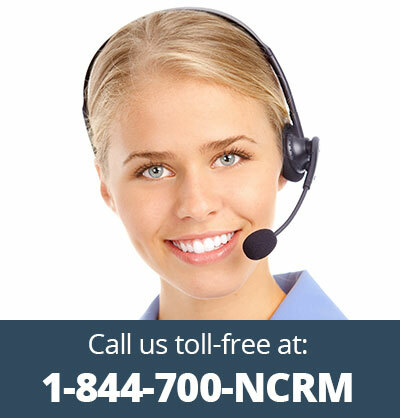 Our telephone number is 1-844-700-NCRM. You may also contact us via email at info@NCRMFinancialServices.com or via regular mail at 40 East Main Street, Suite 147, Newark, DE. Please note that we are closed on weekends and holidays. "I had a couple of unexpected expenses hit at the same time and almost had to choose between rent and food. Thanks to NCRM Financial Services, I was able to cover basic living expenses and focus on getting back on my feet." "NCRM Financial Services was there to help when my local bank wasn't. Thank goodness for NCRM Financial Services. They got our family through a tough situation." "I've been a 'good customer' at my bank for over 15 years, but not good enough to get a personal loan. It's nice to know that somebody still caters to the working class of America. Thanks NCRM Financial Services." "I needed a few hundred dollars because my car broke down. I'm too proud to ask my family for money, and I liked being able to complete the entire process from my home. NCRM Financial Services saved me a bus trip to an unfamiliar part of town."